Now known as one of the top surfing destinations in the Philippines, Siargao Island is found west of Surigao del Norte (800 km from Manila). It’s a paradise destinations for vacationers from all walks of life. 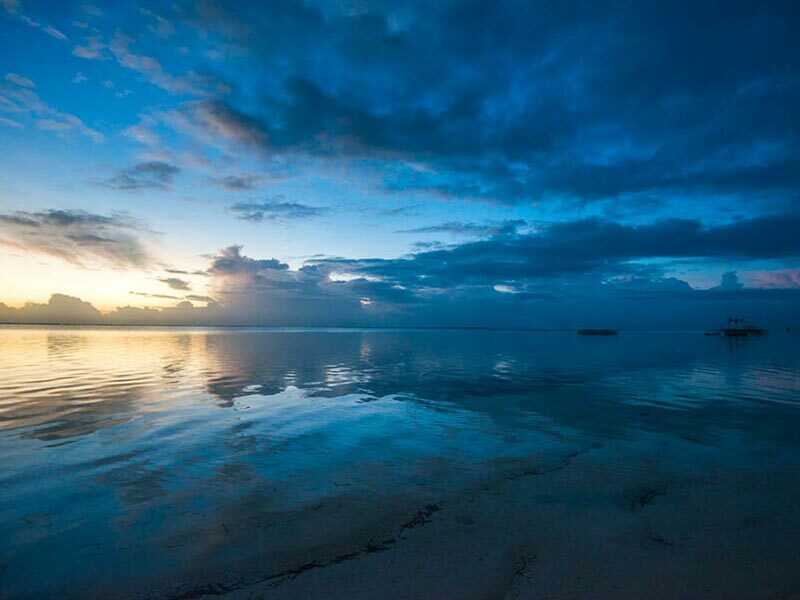 Siargao is close to the Pacific Ocean and is the Philippines’ tourist alternative for Tahiti and Oahu. 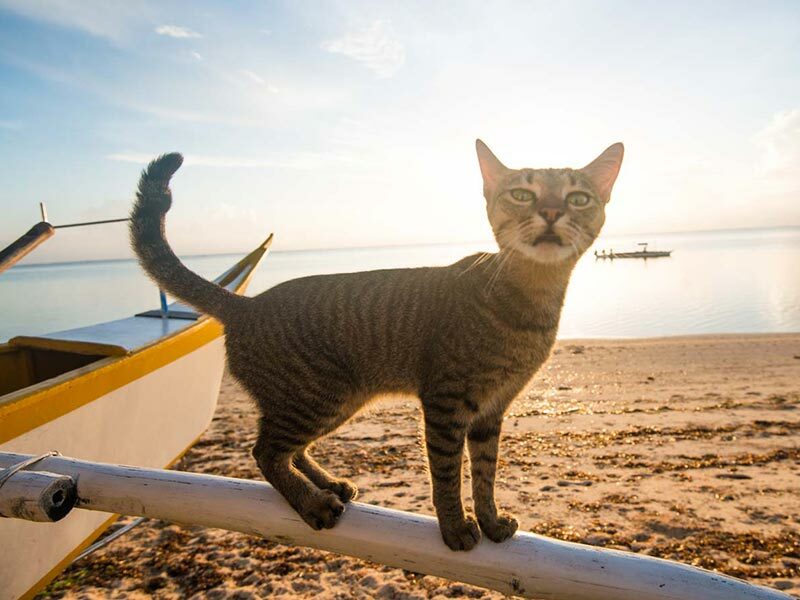 The history of Siargao is relatively short from a tourism perspective, but the region is steeped in history. Surfing is the main attraction in Siargao. It all started way back in 1980 when two foreigners, Tony Arruza and Steve Jones, came to the island during their search for the “perfect wave.” They apparently found it within the municipality of General Luna, and called it “Jacking Horse.” Their perfect wave is actually what most people today know as Cloud 9. Until now, Siargao was known for its waves that couldn’t be compared elsewhere. At that time, Siargao hadn’t become a popular tourist destination yet. For a while it was still under the radar, only known to a few surfers who looked for it. Among them was a surfer named Max Walker, who was known to have established a lot of surfing camps around Southeast Asia before he died. This paved the way to more and more people hearing about Siargao. 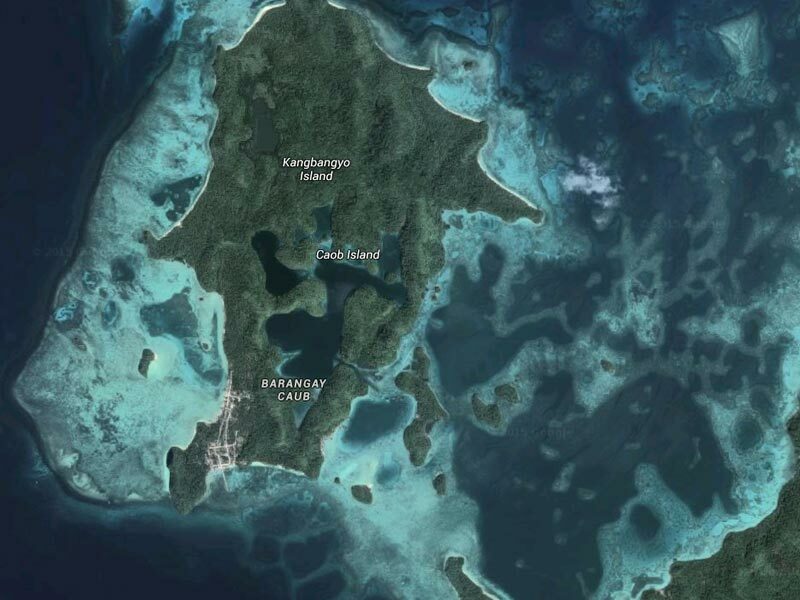 Finally, it was in the year 1992 that Siargao hit the maps. A famous surfing photographer named John Callahan took pictures which featured famous surfers John Slater, Taylor Knox, and Kevin Davidson riding the huge waves in Cloud 9. The story was published in a magazine that circulated all over the world. This turning point made Cloud 9 so famous that surfers from all over the world rushed to the destination. Ever since then, the town of General Luna earned its place among the top surfing destinations in the world. In addition to Cloud 9, there are also many other breaks north of the town, including Tuason Point, Ventura, Tuesday Rock, and Pilar Point. As if these weren’t enough, more surf sites were found or established, and were fondly named. 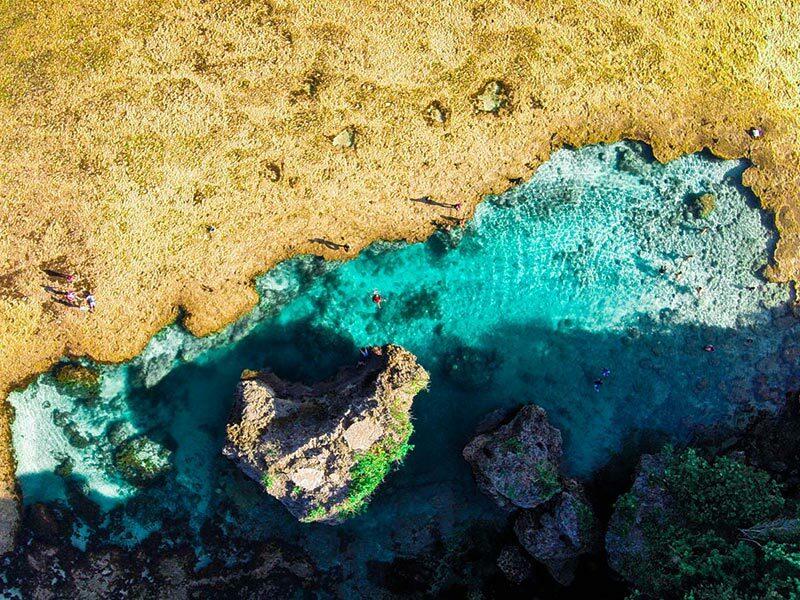 This made Siargao open to a wide range of visitors and surfers who wanted to take on the waves at varying intensities depending on the surfer’s level of experience and personal preference. 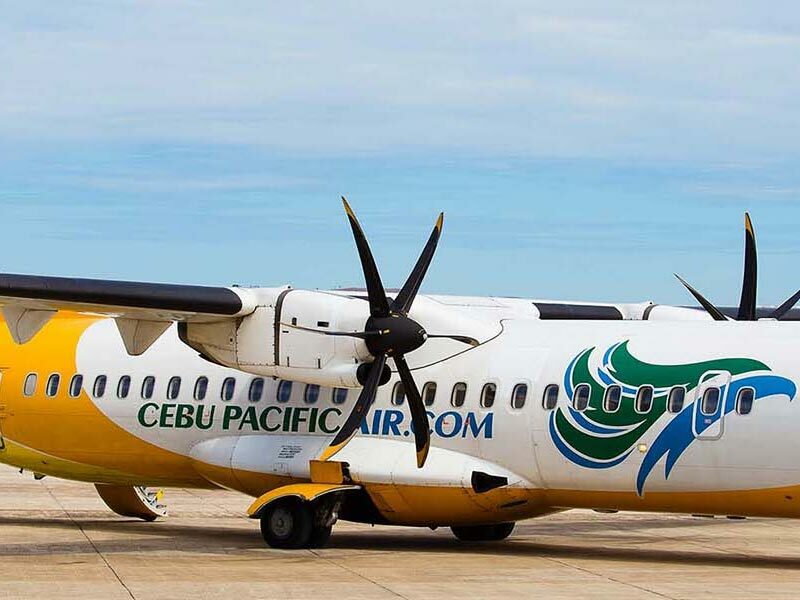 Cloud 9, along with Siargao, continued to be recognized as home to one of the top 10 surfing spots in the world. Tourism to the area grew accordingly. 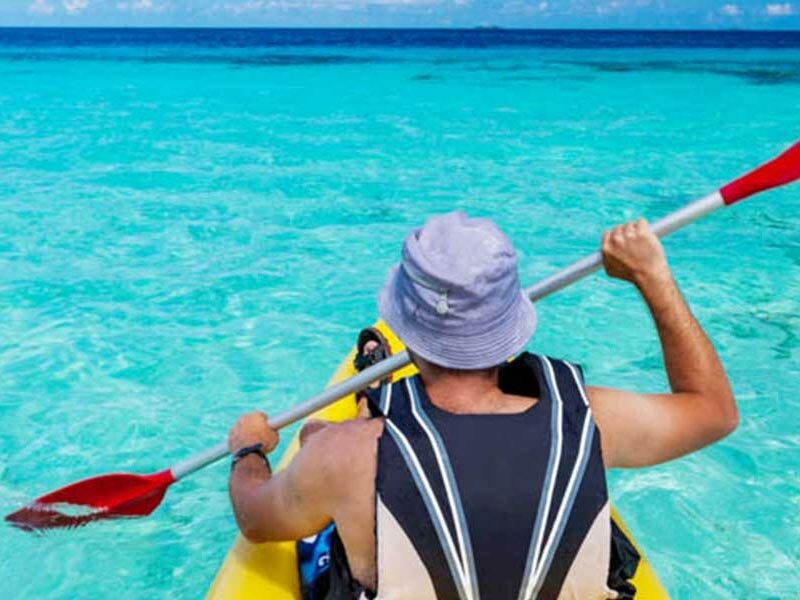 Local tourism businesses took advantage of the rising popularity of General Luna and started developing a wide range of other water-related activities. Not all currents in the area are strong, so they are ideal for sailing, parasailing, and kite surfing. 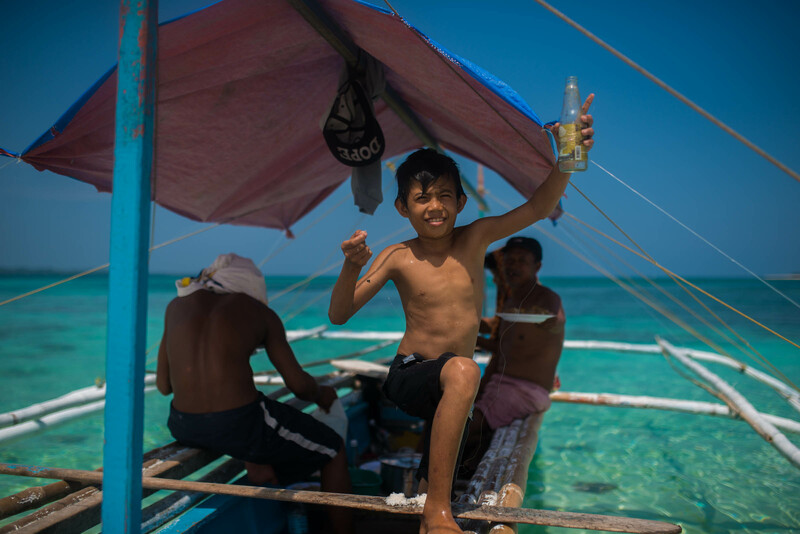 Some of the islands just off General Luna, such as Daku and Guyam Islands, are great diving spots because they are filled with a wealth of marine life. Siargao also grew a reputation for game fishing. 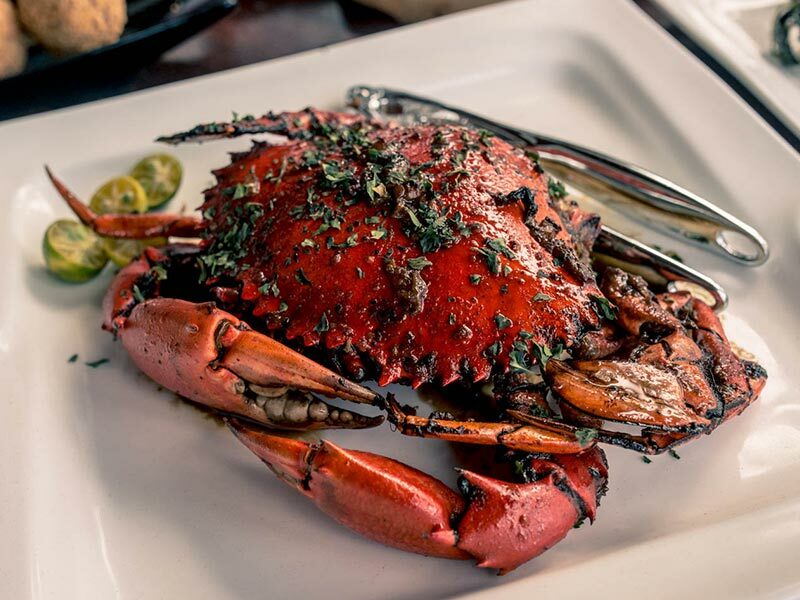 The island boasts an abundance of large game fish such as blue marlin, sail fish, yellow fin tuna, and the tangigue. 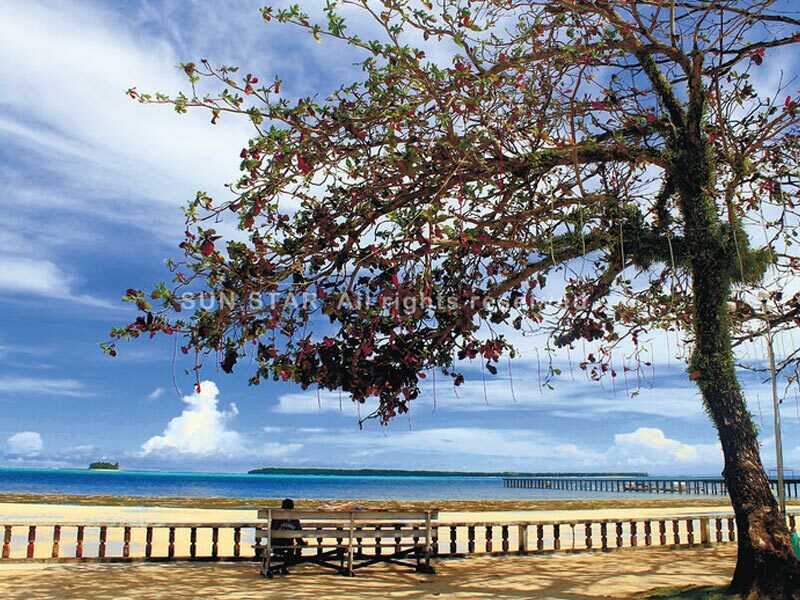 It wasn’t long until Siargao was also visited for its beautiful sights. From the Sohoton Caves to the tunnels of Mapawa, tourists were eager to see everything their tour guides could show them. 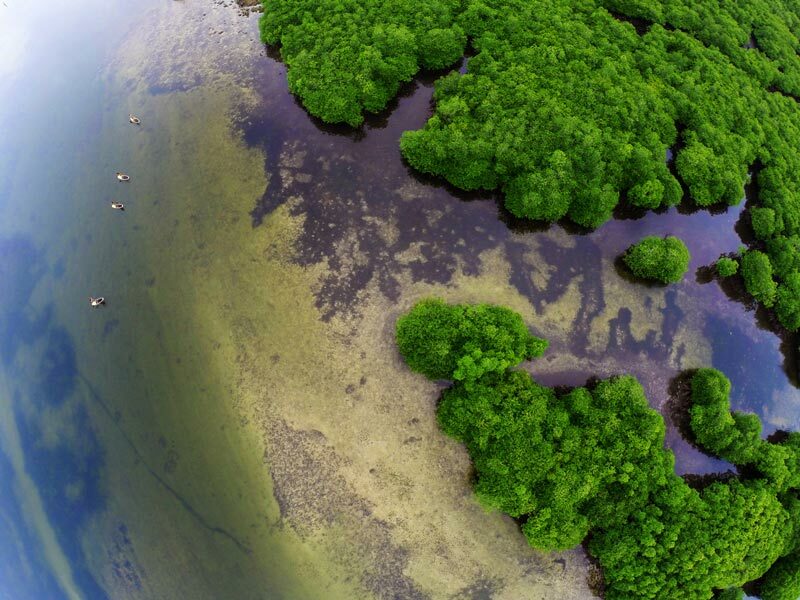 Siargao is also home to the largest mangrove forest within Mindanao, a popular destination for boating or kayaking. Naturally, the surfing culture in Siargao is very much alive and growing. There are various surfing competitions being held here annually. The Siargao Surfing Cup Competition is dubbed as one of the largest international sporting events in the Philippines. 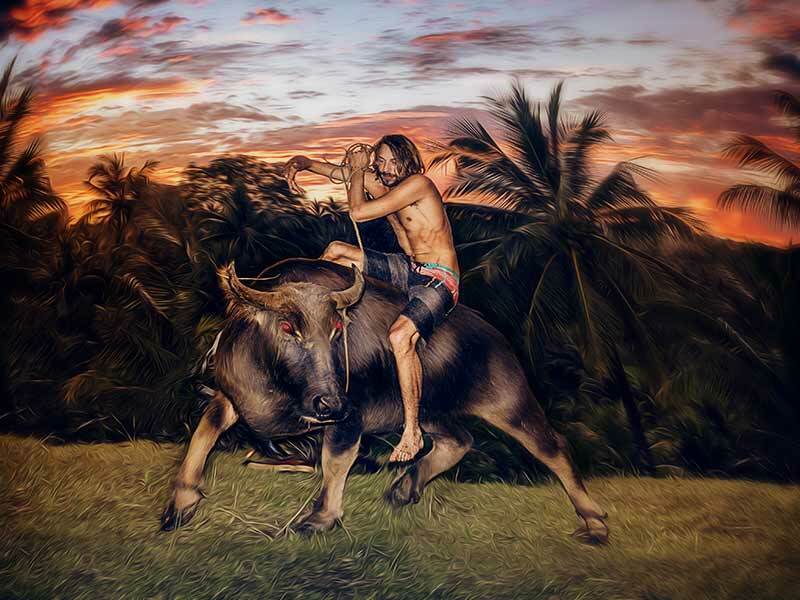 True to Filipino nature, the locals are very welcoming and friendly, happily sharing their culture and traditions. They usually speak the native dialect, Surigaonon, but they understand both English and Filipino very well. General Luna’s Fiesta is held during September, the same month as the national and international surfing competitions. It’s a wonderful time to visit and learn more about the history and cultural traditions of Siargao. 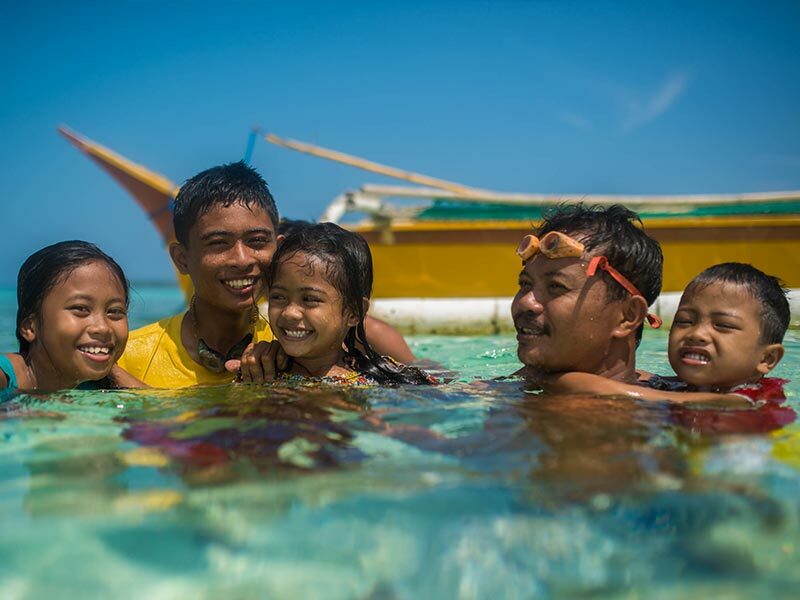 Surely, the story of Siargao and its tourism continues to grow as its locals and tourists continue to thrive. The tourism industry now supports a wide selection of budget and luxury hotels, as well as local and international eateries. 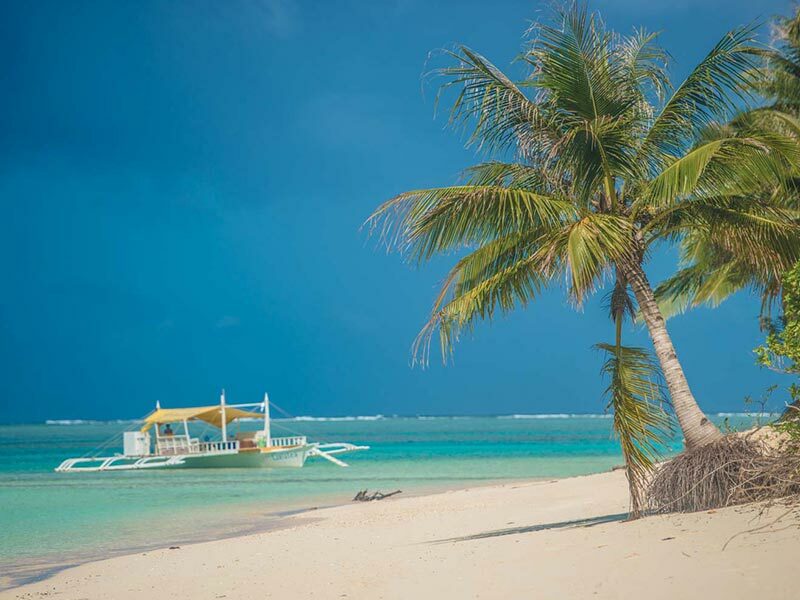 Siargao is one of the places that you definitely have to visit, especially if you love surfing and water activities.